First of all this is the most wanted DNA mod by all pro vapers,the Lost Vape Drone BF. This is actually the upgraded version of the first edition of Drone BF. With the result of allowing you to seize a longer and powerful squonking time. You are going to need a dual 18650 batteries in order to power it. 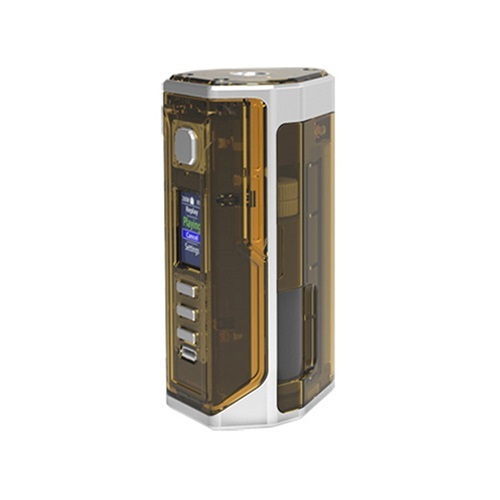 With DNA250C chipset, the new the mod can fire up to the max output of 200W. It also has various working mode from VW to TC/TCR. Most important is the innovative replay mode. Because of the Replay mode, you can get the “perfect puff”. You will enjoy a mouthful of flavor and satisfaction. And, the mod will provide the same level of performance and consistency on all subsequent puffs. Furthermore it supports Boost functionality when not used with a temperature sensing atomizer. Therefore, it will briefly increase the initial power output at the start of a puff. Finally, the Vape Drone BF DNA250C MOD will bring you durable vaping experience. Consistent flavor delivery and vapor production under extreme environment (eg. Extremely cold weather). In order to use the Replay mode you first have to select it on the device. After, you need to set the device to the desired power and boost level and operate it normally. Once a satisfying puff is achieved, activate the feature to save the puff. Also the device will auto replay the puff every time when it is fired. Finally you can Disable Replay to resume normal operation or find a new puff to save. 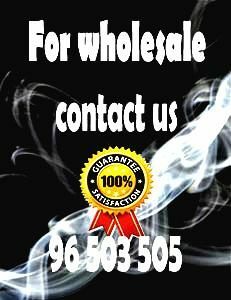 This is the MOD only , you are going to need an atomizer for the squanker.